Built from a strong decade-long construction and earth works background, we have a reputation for entrepreneurial forethought and a passion for growing regional communities. Our projects are developed to contribute to the social, environmental and economic future of the locations they reside in and our people are leaders in their field - dedicated to delivering projects they too can be proud to stand beside. 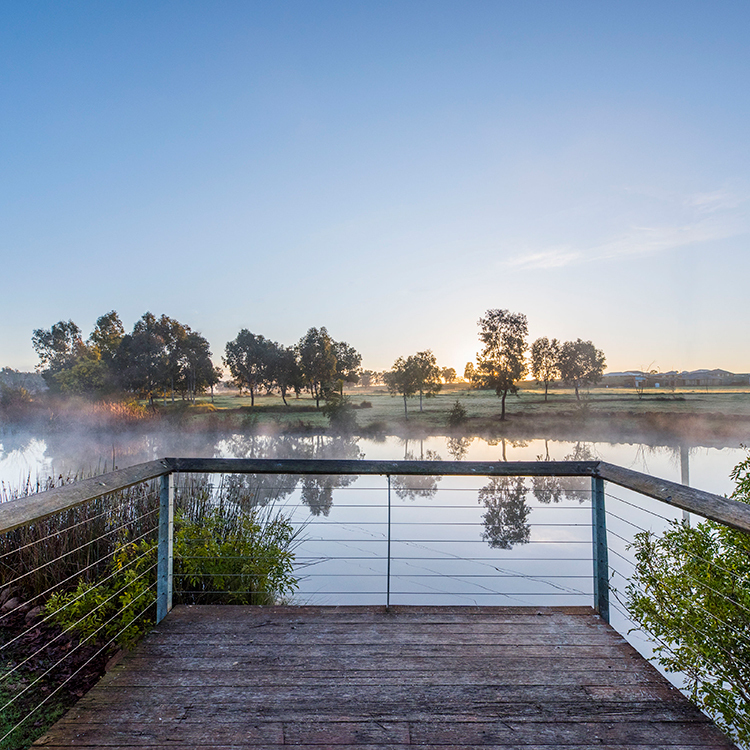 Still principally located in Dubbo NSW, our assets stretch across industries and the state with an expansive portfolio, that continues to grow. Here at Maas Group Properties we're committed to delivering quality projects. We believe our developments should contribute to the social, environmental and economic future of each location we're in and pride ourselves on sustainable enterprise. Every development is carefully selected and meticulously designed by our experienced Town Planners - and not a single detail is left to chance. Our projects have been known to feature landscaping with native species specifically selected to the suitability of the climate, and we're conscious of utilising the latest energy efficient lighting, recycling and water efficient irrigation systems to promote environmentally responsible development. 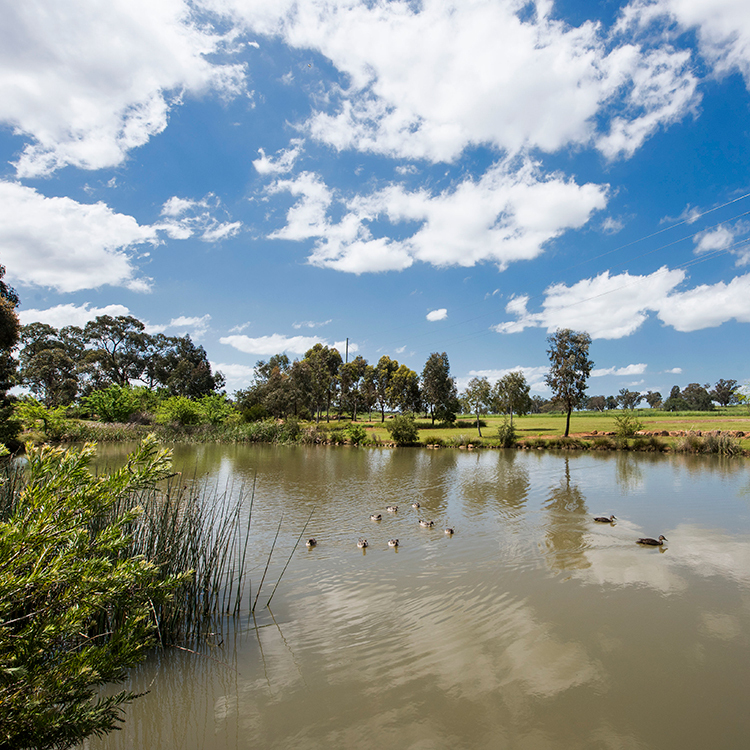 We're considerate of our core infrastructure too - implementing dual uses for it where ever possible - including aquatic eco-systems that promote bio-diversity and improve storm water quality entering local water ways. We believe in investing in our projects - because they'll out-live even us.